Established in 2005, Interface connects organisations from a wide variety of industries to universities, research institutes and colleges. Funding will come from the Scottish Funding Council, Scottish Enterprise and Highlands and Islands Enterprise. Companies supported by Interface contribute an estimated £64.2 million (gross value added) to the economy each year and the programme has introduced almost 3,000 businesses to academic partners. 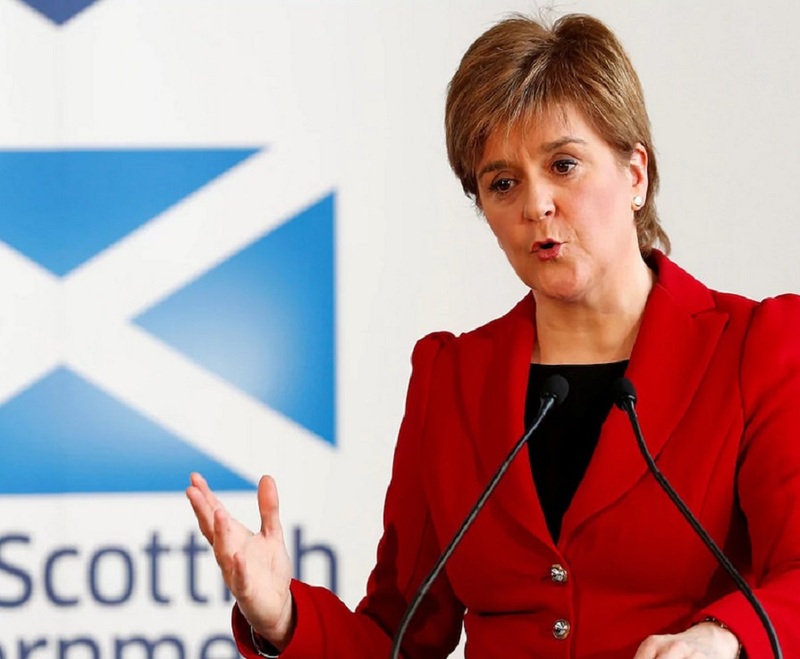 First Minister, Nicola Sturgeon, announced the funding at the official opening of the Roslin Innovation Centre, where she met businesses that had benefited from the Interface service. She said: “Scotland is home to some of the most highly-rated research institutions in the world and we continue to invest to ensure this leads to practical industry innovation. This further investment from the Scottish Funding Council and the enterprise agencies in Interface will help to amplify our talent and expertise by connecting national and international industry with all of Scotland’s universities, research institutes and colleges. “This boosts productivity, profits and exports and creates jobs, and many companies that have benefited from Interface funding say their project would not have happened without its support.